We drive you up to the top of a mountain to the take off point with the best 360 degree views of beaches and surrounding areas. 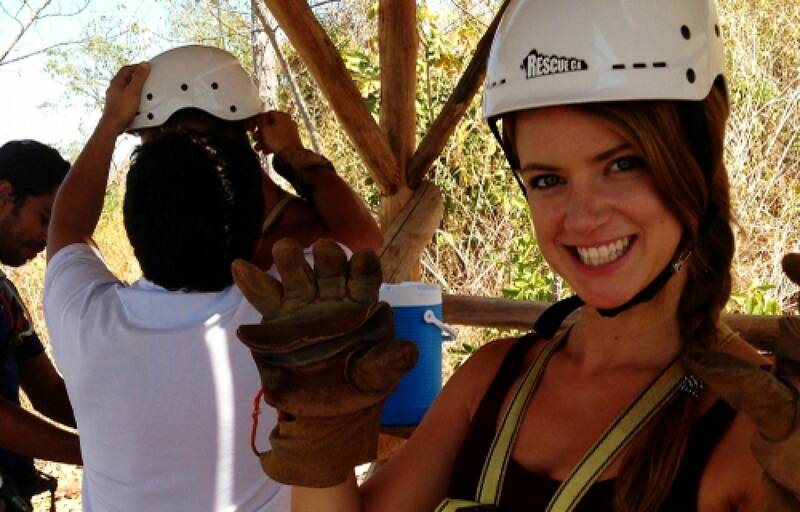 Our professional and friendly bilingual tour guides are 100% focused on your safety & fun experience. We have the highest safety standard in equipment and security. We give you a ziplining lesson before you fly on our prezip cable to practice so you feel totally relaxed and confident. The longest cable is 1100 feet from one hilltop to another. There are 10 different lines zigzagging from huge tree to tree. 11 platforms total. This canopy is unique and much more than just an adrenaline zipline. 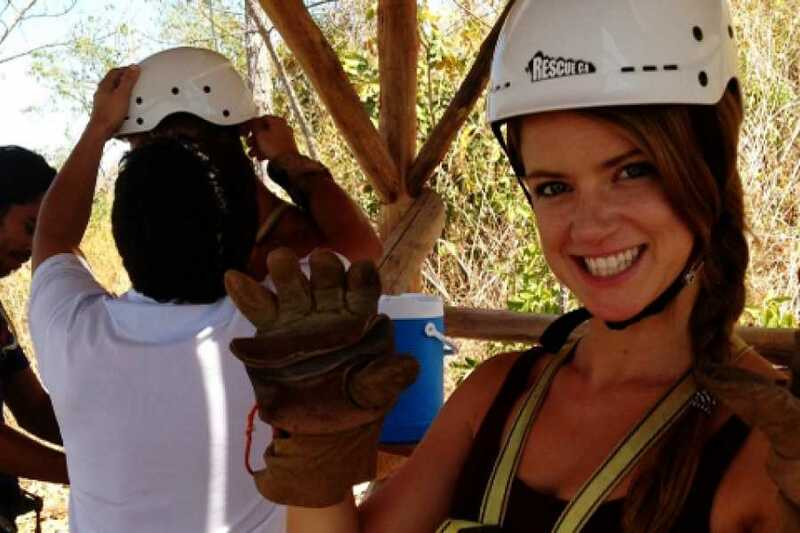 You learn about the Pacific jungle, nature, trees, animals, and Costa Rican culture along the way. You will see amazing animals such as howler monkeys, iguanas, exotic birds, large prehistoric trees and prestine tropical nature.